European Starling, hero mutterer and goer-on-forever. 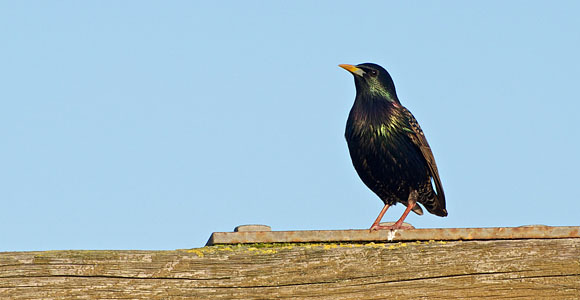 The European Starling is a common bird that yammers like a manic street preacher. They have a really varied voice, quite expressive for standard birdsong. I recorded one in my backyard and found that the frequency content really held up well under creative processing (unlike the raspy, high-mid-peaked calls of crows). Today’s sample is a continuous utterance from a starling that’s been pitched down 800 cents and run through the GRM Tools PitchAccum filter, which I just adore for thickening sounds in unusual ways. For me, it’s evocative of an exotic or alien ecosystem, especially with those other weird R2-D2-like tones in the background…but, again, the vast majority of those tones are being made by a single Starling. Recording crows...it's murder, I tell ya. Thanks to SocialSoundDesign.com, I’ve discovered the joys of iZotope RX, an amazing noise reduction tool that has made real one of my hopes: To capture reasonably clean sounds in my own back yard. I live pretty close to a major highway, so getting usable recordings has been impossible up until recently. 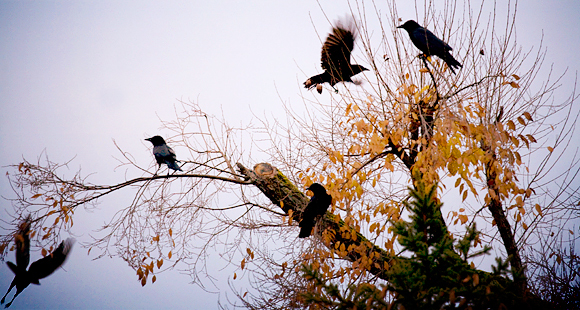 A neighbor’s willow tree harbors a very chatty and schizophrenic-sounding European Starling. While recording some of its yammering, a crow flew in, circled over me three or four times not more than 20 feet overhead, and then left, as if to warn me that I was too close to the community tree in Birdsville. I tracked him with my mic as he flew. Well, after that, I packed it in. It wasn’t going to get better than that. 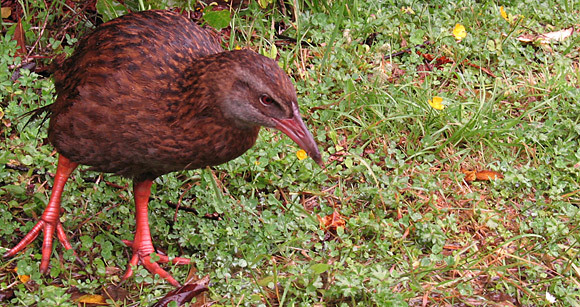 Eventually, though, the weka I dubbed Mr. Mutters started up again, and I got a stream of avian obscenities from him. He was tasting a canvas camping chair at the time. Brainpower not keeping up with curiosity. 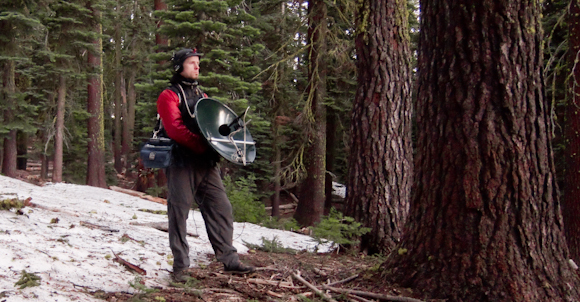 But check out the really strange, squeaky chatter this guy was making. Pitch it down a few octaves and it sounds like some of the other talking-to-themselves dudes who hang around my office. 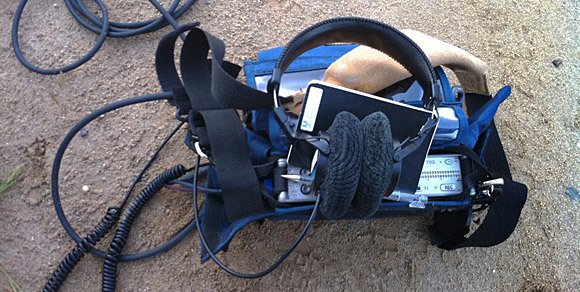 This recording might not be of the bellbird, but what the heck. They produce the most amazing birdsong, so this little green dude deserves this prominent photo position just 'cause!